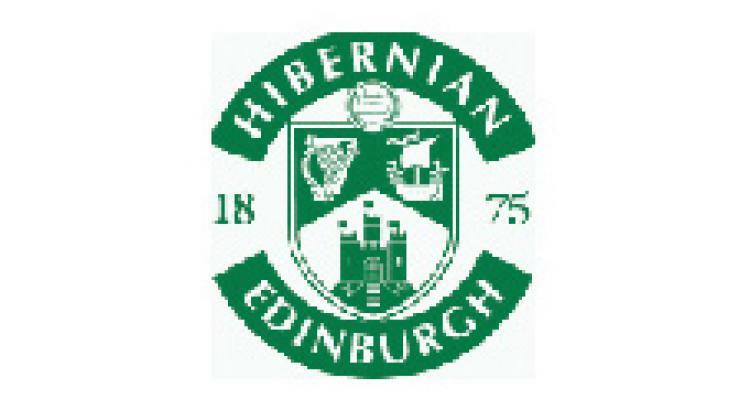 Young defender to train at East Mains Hibs-Mad understands that Colin Calderwood has offered a trial to freed Celtic youngster Stephen O’Donnell. Defender O’Donnell was part of the Hoops U19 side that landed the league and cup double this season, but he has been told he has no future at Parkhead. O’Donnell signed for Celtic in 2009 after impressing in the yearly exit trials held at Hampden, which he was involved in after being released by Aberdeen. The Hibees have offered the youngster a chance to win a deal at Easter Road, after he has played his last game for Celtic U19’s against Hearts this week.